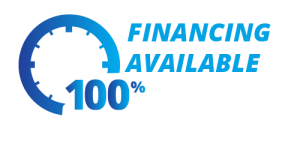 When the temperature outside begins to climb in June and July, it’s important to make sure that your air conditioning system is working at peak efficiency. 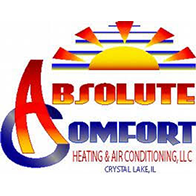 At Absolute Comfort, we can tune up your AC unit, or replace it entirely before the summer temperatures really start to warm up. If you live in North Barrington, then give us a call at (815) 893-9276 today! Your air conditioner may be running without major issues, but you’ve noticed that there’s not enough cool air making its way through your house. Certain rooms are warmer than others, which makes the temperature inside your home uneven. Your bedroom might be 80 degrees, while the dining room is 65 degrees. When this happens, it’s good to have a certified HVAC technician take a look at your system to see why it’s not producing enough cold air, or why the cold air it is producing isn’t making it to every room. 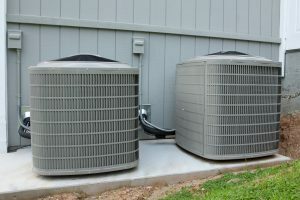 If your summer plans including remodeling your house, then it could be a good time to replace your air conditioning unit. It could also be time to install a new system, simply because your old unit has seen better days. When that happens, it’s important to know which new model will provide the best cooling at optimal efficiency, helping you save on energy costs each month. Our team can take care of removing your old air conditioner and installing your new one. You rely on your cooling system all summer long, and some years perhaps even into the fall. It’s important that you have the peace of mind that your AC will turn on when you need it to, provide adequate cooling, and keep you and your family comfortable. You’ll also know that if something goes wrong, we’ll be there to take care of it.